MUST SEE! 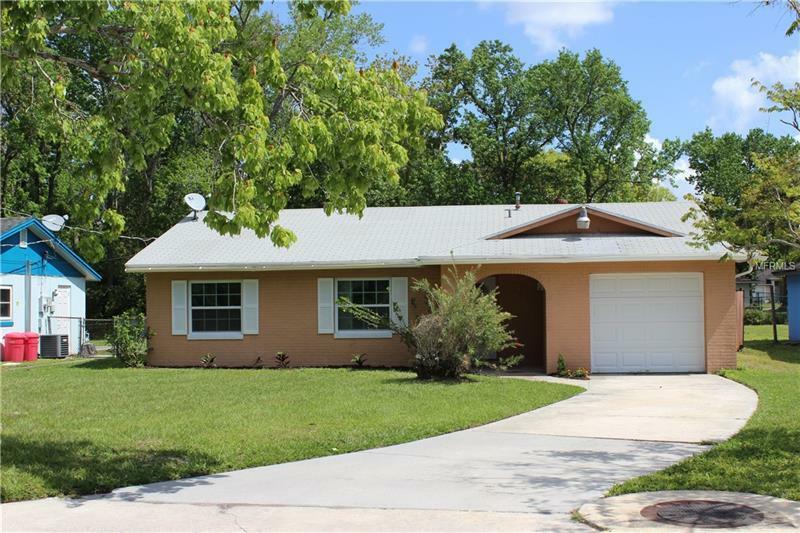 This Move-in-ready home is located in the rapidly growing city of Sanford. Seminole County is one of the most sought after Counties in the state! This house is ready for you to add your personalized touches and call it yours! At this price, this is also a perfect rental to add to your investment portfolio. Featuring 3 bedrooms and 2 baths, this home also has an attached garage, screened in patio, and oversized back yard perfect for summer BBQ's. Don't Wait, Call today to schedule your private showing!